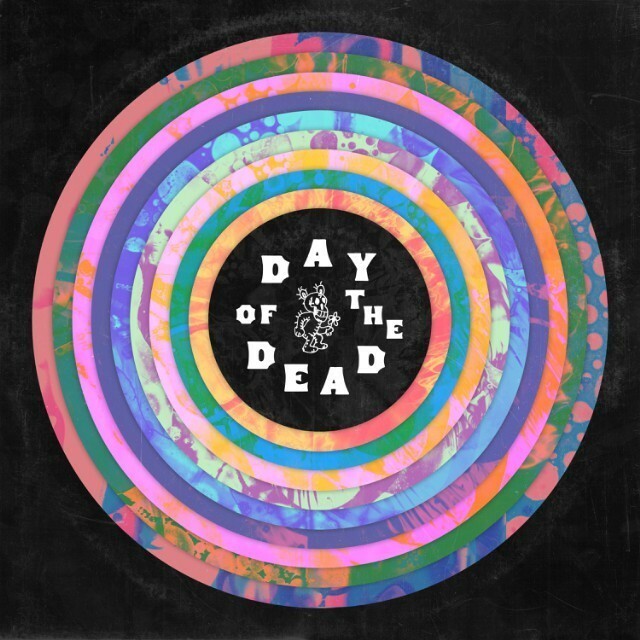 ‘Candyman’ by Jim James & Friends, from ‘Day of the Dead’, is a tribute album to the Grateful Dead curated by Aaron and Bryce Dessner of The National, with all profits going to Red Hot Organization. ‘Day of the Dead’ was released on 20th May via 4AD Records. 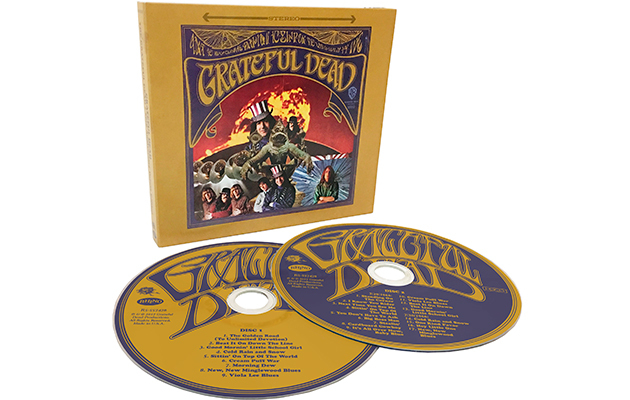 Featuring an incredible cast list, the compilation is a wide-ranging tribute to the songwriting and experimentalism of The Grateful Dead which took four years to record and features over 60 artists from varied musical backgrounds, with 59 tracks and a duration of almost six hours. The limited edition 10xLP ‘Day of the Dead’ LP boxed set is released today via 4Ad Records, on individually coloured vinyl. The tracks curated from Bryce & Aaron Dessner ,The compilation was produced by Aaron Dessner and co-produced by Bryce Dessner and Josh Kaufman. Grateful Dead tribute album were released a year ago. Considering the album has 59 tracks, this is just a small sampling. Last March, a whole bumch of covers from the record were released, including takes from the National, Courtney Barnett, the War on Drugs, Bruce Hornsby with Justin Vernon’s band DeYarmond Edison, and Phosphorescent with Jenny Lewis., the National and Grizzly Bear members also performed a’ 17-minute cover of “Terrapin Station Suite” . Live/Dead may not have been the first instance of a band refinancing their studio bills with a relatively inexpensive live release, but it may have been the most successful. 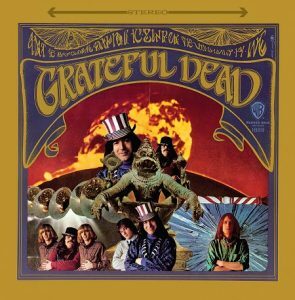 The Grateful Dead were $180,000 in debt to Warner Bros. — jacked into the first 16-track mobile facility in early 1969 Recorded over a series of concerts in early 1969 and released later the same year, it was rocks first 16-track live album.. “We were after a serious, long composition, musically and then a recording of it,” said Jerry Garcia. They were also interested in releasing an album more representative of their live performances and actual musicianship, as opposed to the in-studio experimentation of previous albums. The double-vinyl Live/Dead opens with a side-long “Dark Star,” explores the cosmos further in “St. Stephen” and “The Eleven,” continues with Ron “Pigpen” McKernan’s lascivious side-long take on Bobby “Blue” Bland’s “Turn on Your Love Light,” and brings it all back home with a Rev. Gary Davis blues followed by “Feedback” and an a cappella “And We Bid You Goodnight.” On the greatest advertisement for a band’s in-concert capabilities recorded to date, the Dead proved themselves both serious avant-gardists and impeccable roots revisionists — and spent the rest of their career reaffirming it onstage. To celebrate the 50th anniversary of The Grateful Dead‘s debut album, the band will launch a special album reissue series in January that will include two-disc deluxe editions and limited edition vinyl picture disc versions of all the group’s studio and live albums.